Lime is applied to soil to increase pH, or increase acidity, as grass likes to be on the acidic side. However, over applying lime is just as detrimental as needing it and going without. It is that balance of pH that is at stake with over-application, causing the soil to become to base or alkali. When the soil is too base or too acidic, it cannot grow beautifully green and healthy. Balancing the soil’s pH is paramount in establishing a healthy root system and green foliage. Lime is composed of ground limestone, which contains the minerals calcium and magnesium. It commonly comes in a concentrated powder, which when dusted is absorbed into the soil. pH is a measure of acidity, with numbers ranging from 0 to 14. For example, vinegar and lemon juice are common acids, which therefore have a pH rating lower than 7. By contrast, substances with a pH above 7 are considered alkali, or base substances, such as bleach or ammonia. For a healthy lawn, your soil should be balanced as slightly acidic, with a pH between 6 and 7. 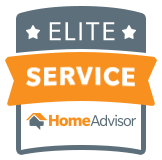 We at Alternative EarthCare understand lawn care, and can provide professional soil testing to make sure your lawn has the proper pH. 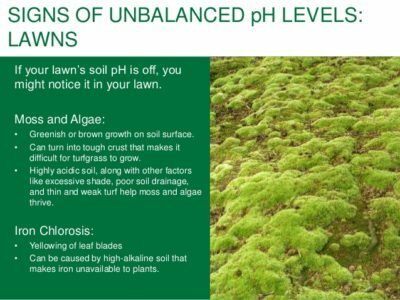 A proper pH balance in the lawn will also allow the lawn to properly absorb applied fertilizer & nutrients in the soil.